Room Block Extended for the 2015 Global TapRooT® Summit! Our room block has been extended! Friday, May 22, 2015, is your last opportunity to book a room in the 2015 Global TapRooT® Summit Hotel Block. Room block rates starting at just $129.00. Saving time – relax – have one more cup of coffee before the conference begins – your room is conveniently located in the conference host hotel. Bars and nightlife, dining, entertainment, casino, salon and spa, shopping and a wildlife habitat – all onsite! Step right out the door and onto the fabulous LINQ Promenade! 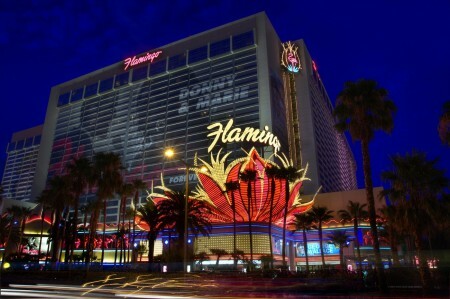 There’s no better place to stay during Summit week than the Flamingo Las Vegas!